One of the most anticipated fan favourites is back for it’s second season. While Sword Art Online is a controversial and highly talked about series, you can’t deny it’s popularity among the anime community! Due to this popularity, SAO season 2 will be the second Summer 2014 anime series that I’ll cover. Anyways, here are my first impressions on the start of the season! The episode was a bit of a bait and switch. It drew my attention by introducing us briefly to the world of Gun Gale Online. However, the focus shifted more towards of a reintroduction and info dump. The world of Gun Gale is a MMORPG shooter game which differs slightly from the previous two. They’ve also somewhat reintroduced the concept of death within the game resulting in actual death. While this time it’s an isolated incident, having actual consequences for misplaying raises the stakes. You’d think they could just shut down a game temporarily if it were causing deaths but I guess they don’t want to cause too much concern for the general public. It was nice to see Kirito and Asuna still being lovey-dovey even after everything has returned to normal. Rather than just being a couple in game and awkward outside, they actually appear to be dating. I found something amusing about Asuna and Kirito talking about their future with their virtual daughter. Maybe it was something about two teenagers talking about their “family” already. The ending of the episode and OP were a bit concerning though. 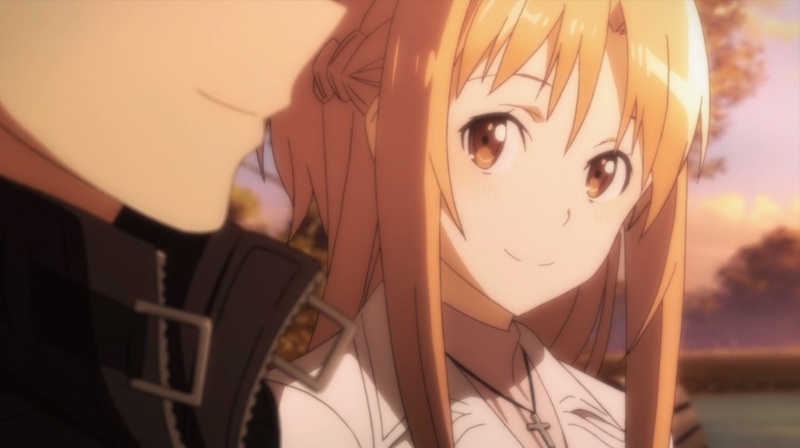 Since Kirito is withholding information from Asuna, it seems like she might be sitting on the sidelines once again. On top of that, the OP mainly featured Kirito and Shino while Asuna prayed alongside the other members of the Kirito Lovers club. The info dump part of the episode is with Kikuoka debriefing Kirito of the situation. He wasn’t actually introduced back in the first season but was in the recap special. Since they never showed him originally, they had to fill in the gap by adding additional scenes and explaining his relationship with Kirito. I actually found this part pretty interesting since it gave us some insight into the world of Gun Gale Online. People dedicate their lives to the game, aiming to be the best since it can be a viable source of income for them. This is quite different from the days of Sword Art Online where people were just playing for entertainment purposes. 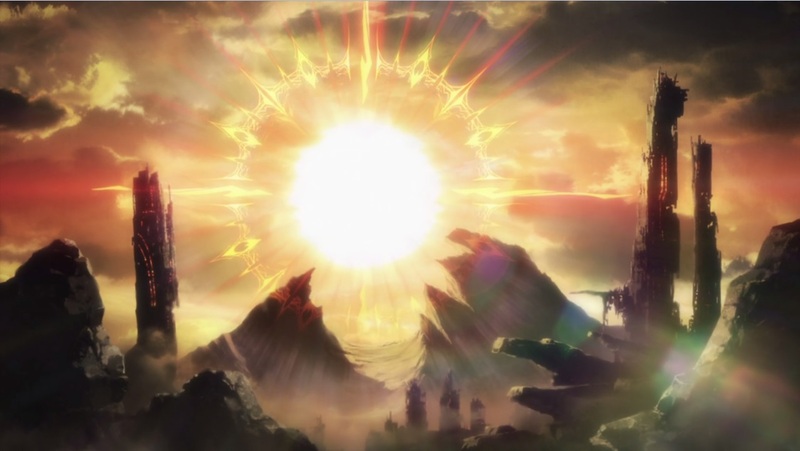 I couldn’t help but notice Alfheim Online was barely mentioned in this episode. Everything related and referenced back to SAO despite ALO being the more recent event. Even though there isn’t much left to say regarding ALO since Sugou was thwarted, it’s almost like they want us to forget that even happened. I guess SAO is more important since that game is the one that started everything. The creator’s rationale behind the game were never explained as well and still needs to be uncovered. Overall, I enjoyed the episode. 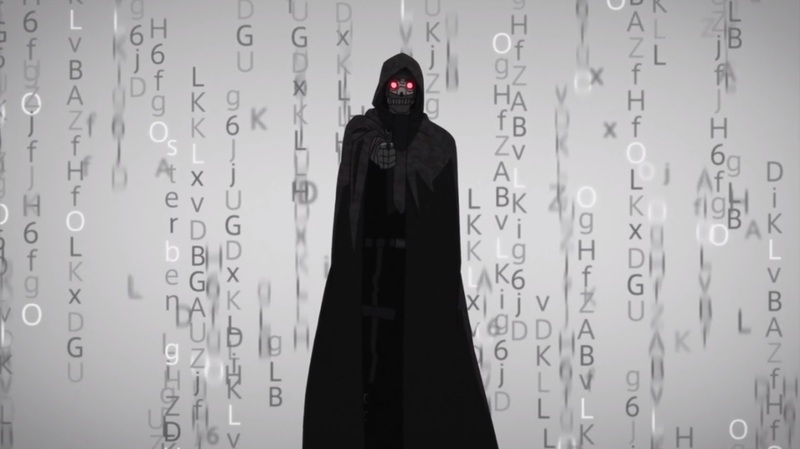 It wasn’t action packed like Tokyo Ghoul‘s premiere was, but I appreciate how they’re laying out the setting before jumping right into the game. 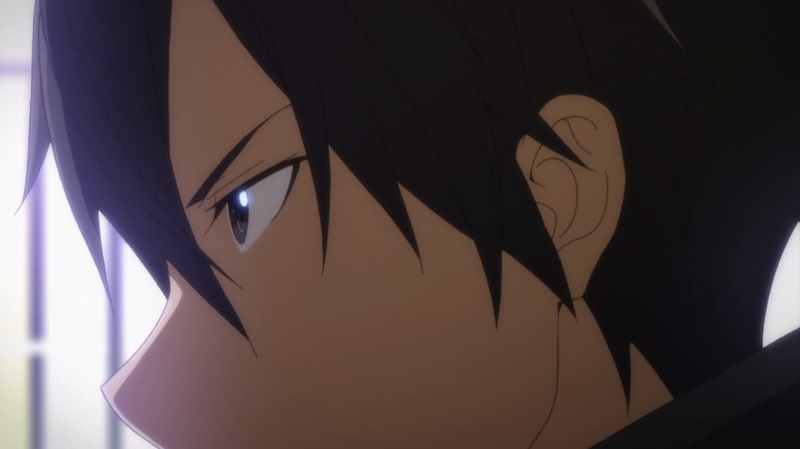 You can watch Sword Art Online II episode 1 on Crunchyroll, Daisuki, and Youtube.